-Polar volume 4 The Kaiser falls: The 4th and last volume of the series. 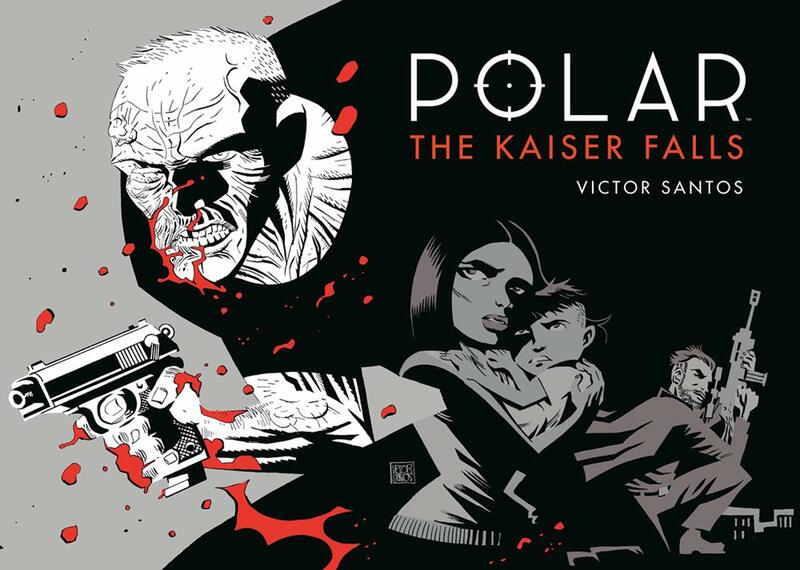 -Polar volume 0 The Black Kaiser: Remastered original GN where the character born. -A new edition of Polar volume 1 Came from the cold: The source of the oncoming Netflix film. -Polar volumen 4 The Kaiser falls: El cuarto y último volumen de la serie. -Una nueva edición of Polar volumen 1 Surgido del frío: La inspiración para la próxima película de Netflix.